ROSA is a socialist feminist and pro-choice activist group. ROSA is named after Rosa Parks, the inspirational black campaigner who famously refused to give up her seat for a white passenger, sparking the Montgomery bus boycott of the Civil Rights Movement. And also after Rosa Luxemburg, exceptional and leading socialist theoretician and activist of the early 20th century, killed for her revolutionary politics in 1919. Stop the assault on the public sector – austerity is crippling women and children. Investment, not cuts; in welfare, health, education, social services, women’s refuges, survivors of abuse services etc. 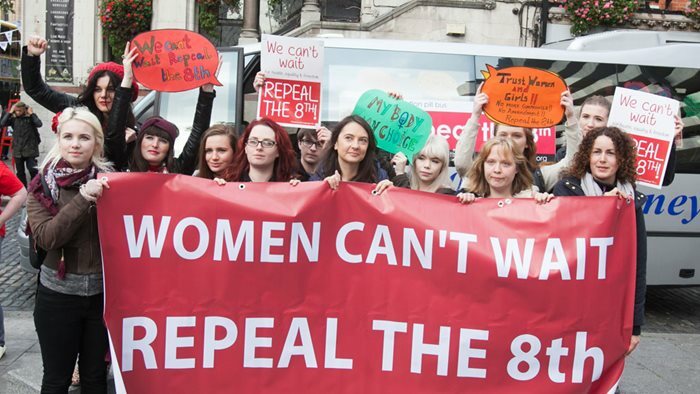 Tax the super-rich; don’t pay the debts of the banker elite; a struggle of women, young people and workers and the unemployed in general for public ownership of wealth and resources in Ireland and Europe as a challenge to the rule of capitalism that has inequality and poverty at its heart.